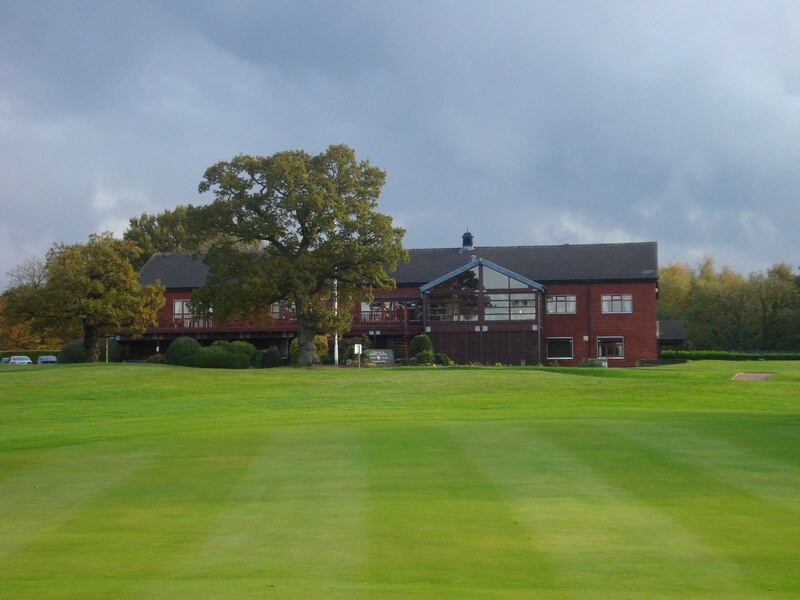 Ian plays majority of his golf at Hazel Grove Golf Club. Hazel Grove Golf Club is a beautiful challenging parkland course local to me and is renown for its quality USGA greens, that are often said to be harder to read than "War & Peace"
Having been a member since 2008, Ian has been part of the clubs Centenary Committee, planning events and major enhancements to the golf course for the 2013 Centenary year. Playing off a 18 handicap, I'm still considered a useful (bandit!) player in team games, but it's the medals that get me and especially at Hazel Grove, where more than one golfer has torn their card up after the first 3 holes, which are amongst the most punishing in the Cheshire and South Manchester area .